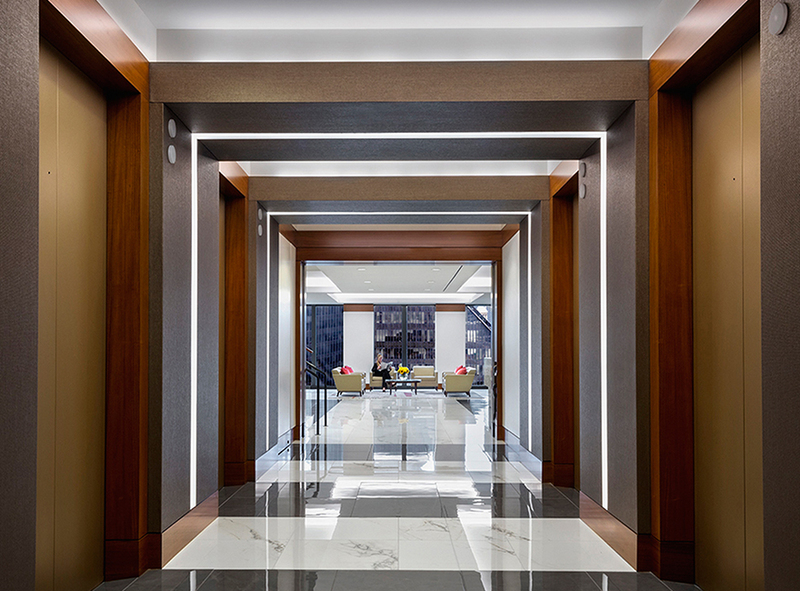 As one of the top global law firms, Mayer Brown’s spatial strategy has continued to evolve. 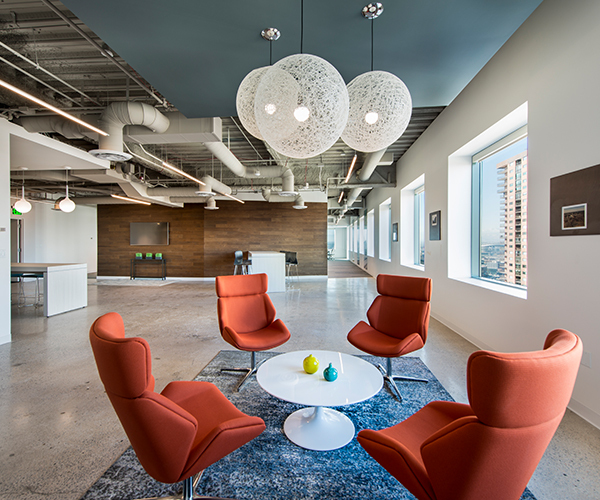 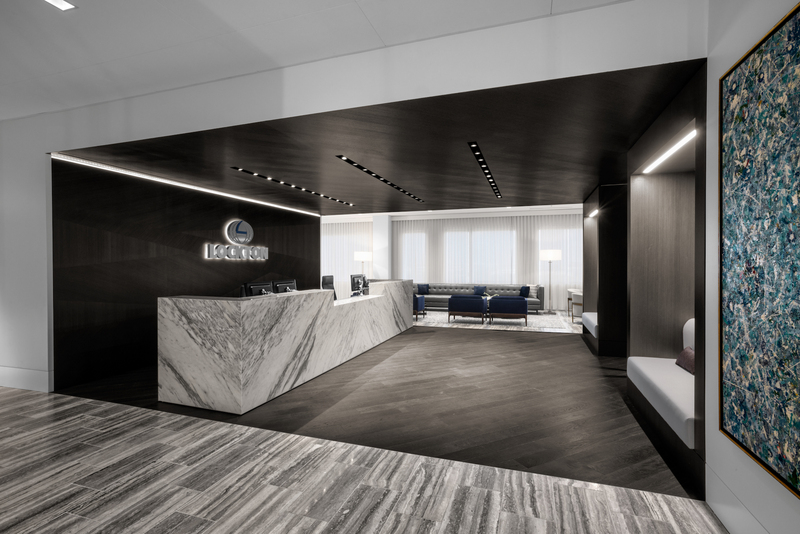 Instead of incurring the massive costs to relocate their office, Mayer Brown Houston chose to renovate and optimize its existing lease space. 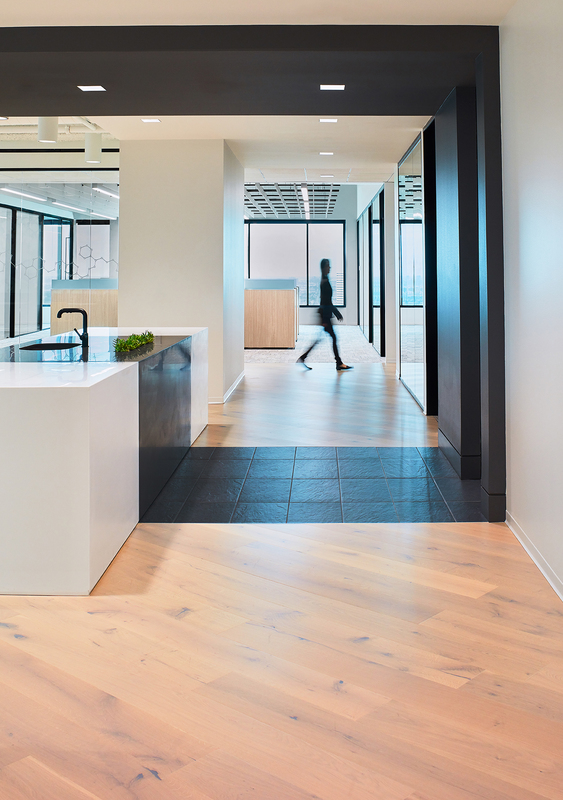 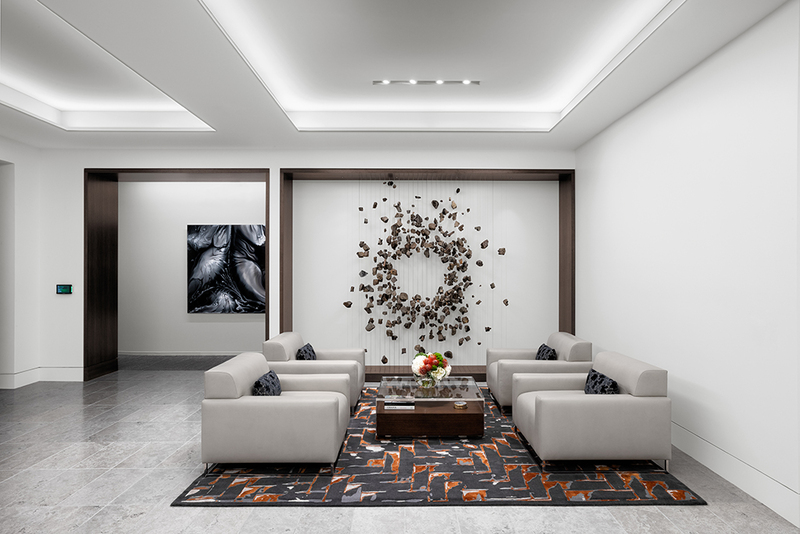 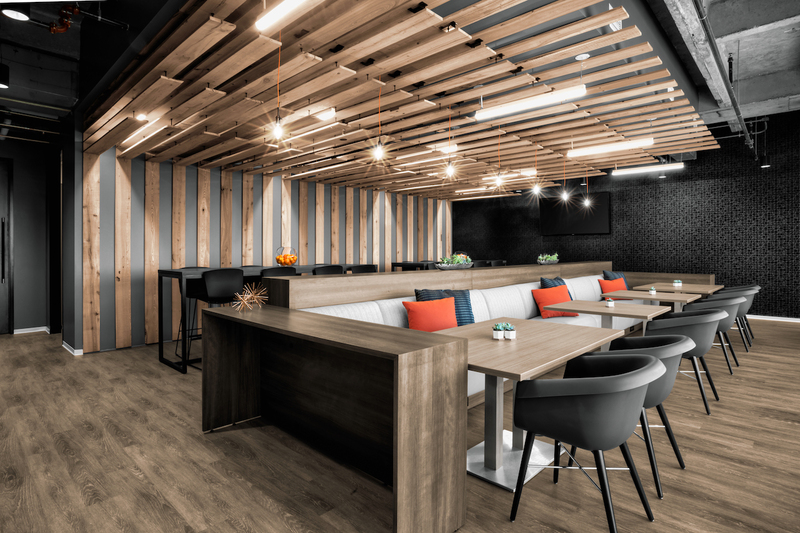 The firm wanted to maximize the client-centric impact of its space and turned to veteran architect Ken Harry, now Abel Design Group Principal, to tackle its latest renovation. 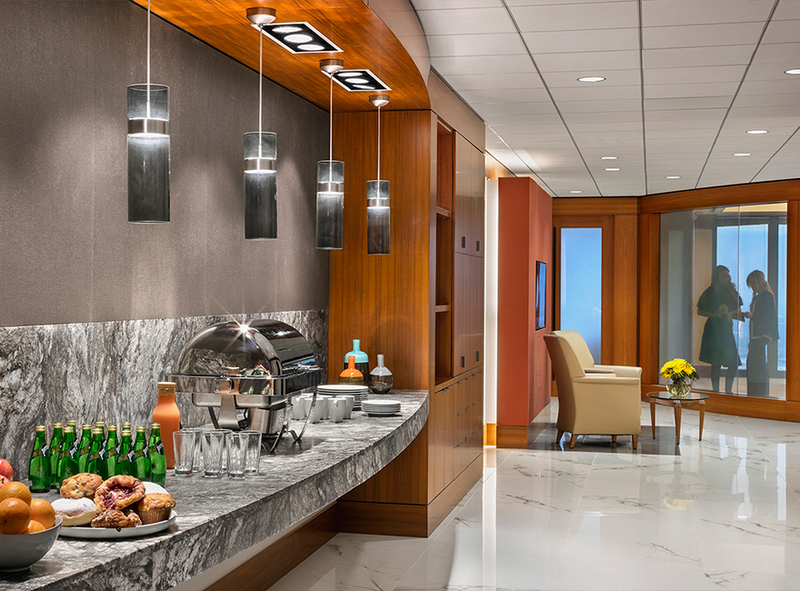 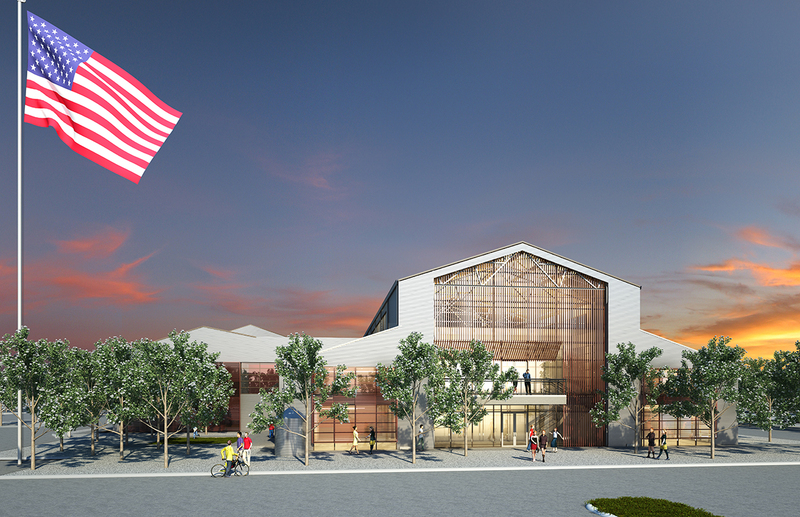 To create the impact the client was seeking, Harry focused on enhancing the architecture while improving efficiency.